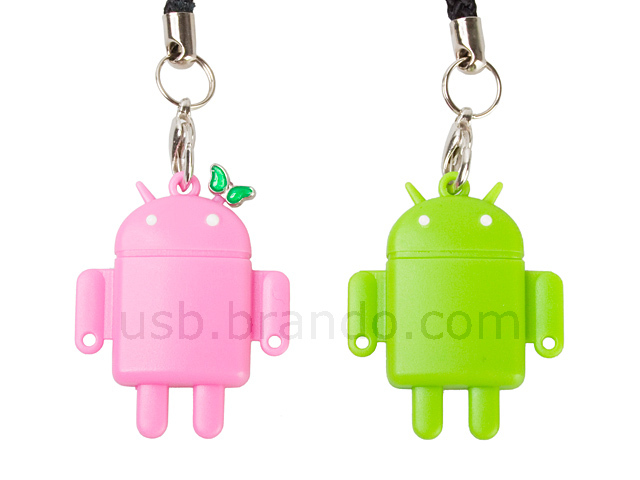 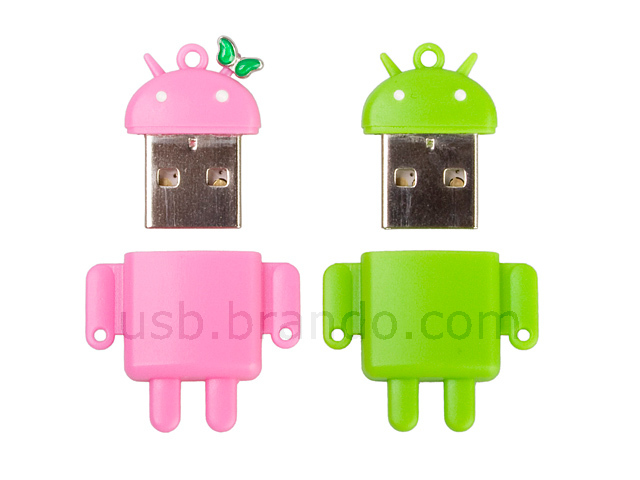 USB Robot microSDHC Card Reader is a tiny card reader which direct read and write micro SD/T-Flash memory card. 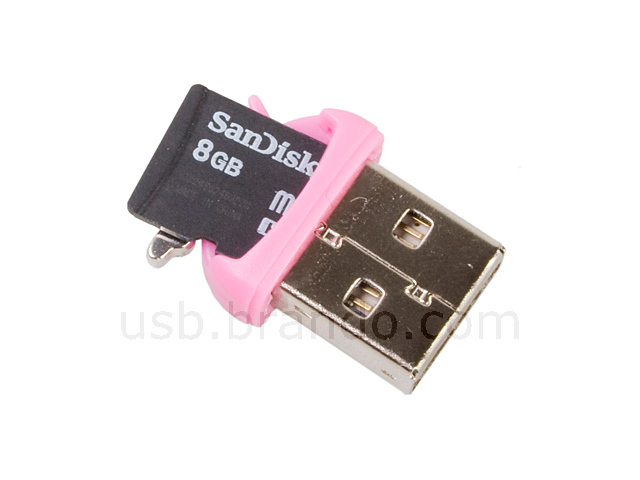 It turns your flash card into a Pen Drive! 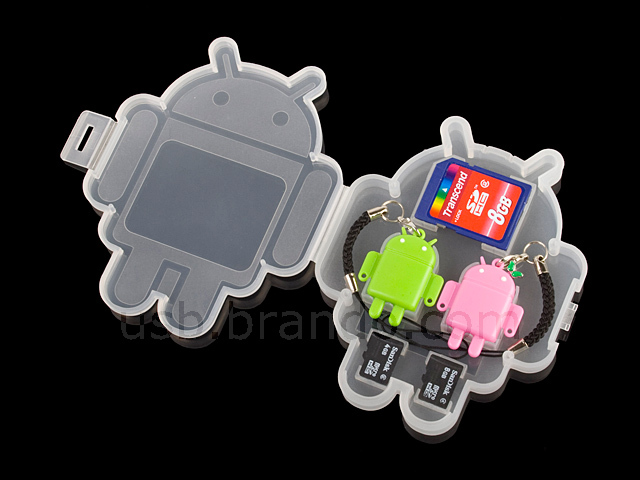 This super mini Micro Drive goes with your mobile life.